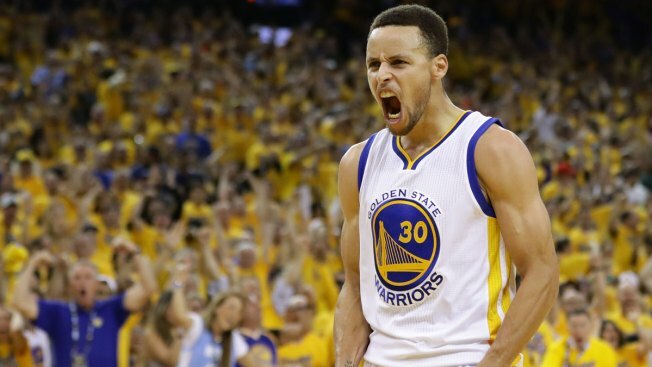 Stephen Curry is going Hollywood. The projects developed by Curry's company will focus on family, faith, and sports themes. No specific projects were announced Monday, but Curry says in a statement he wants to use the deal "to affect the world positively."